Generators come in a number of power sources. One is diesel, there’s propane, natural gas and gasoline. The most popular generator on the market today is diesel. Reason being that in a natural disaster ( such as an earthquake ) the first thing that gets cut off to all facilities is natural gas. So, if that’s your source for power then you’re out of luck. Diesel is easier to get a hold of than propane and even sometimes gasoline. Additionally, it is the safer fuel to be running in a generator. 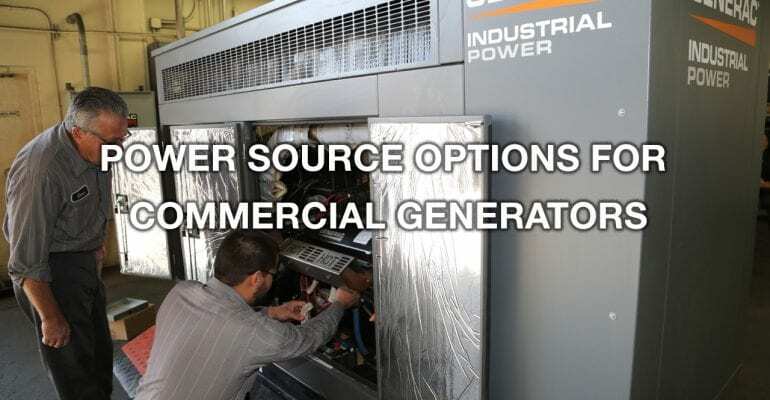 Diesel generators are our recommendation. When people ask we tell them diesel power is the way to go!